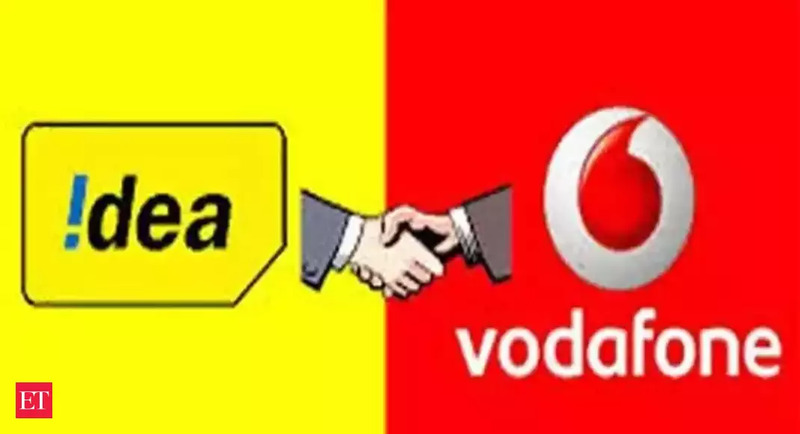 NEW DELHI: Vodafone Idea Limited, India's largest telecom service provider in India, on Monday launched a new combo offering for Vodafone prepaid customers in UP West, Punjab, Chennai and Tamil Nadu. 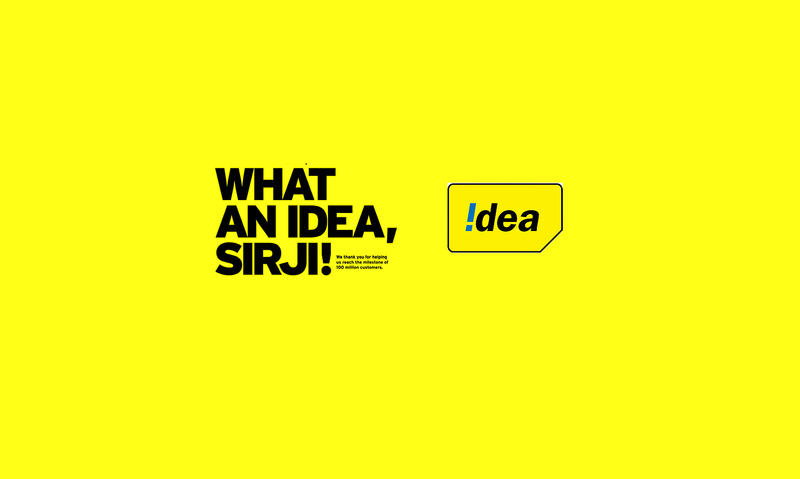 The new recharge offers simplicity of a single recharge by bundling talk time, free data and a discounted tariff rate, starting Rs. 25. 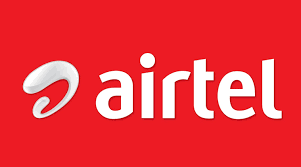 "These packs will thus enable customers with even small ticket-sizes to enjoy enhanced connectivity through both voice and data," the company said in a statement. 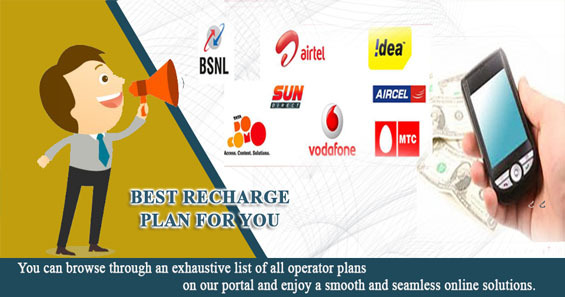 To cater to the needs of different customers, the All-Round recharge offers a range from Rs. 25 - Rs. 245. The All Rounder recharge pack of Rs. 65 offers full talk time, 200 MB free data and call rates at 60 per minute. While for Rs. 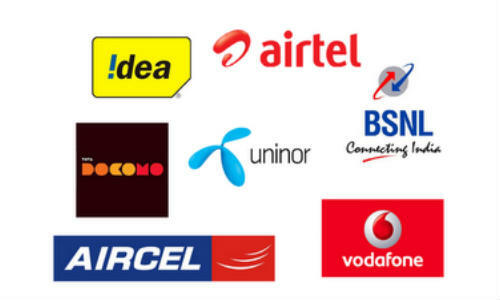 95 customers can get full talk time, 500 MB free data and call rates at 30 per min. The new packs come with a validity ranging from 28 days to 84 days.